Coming In July! 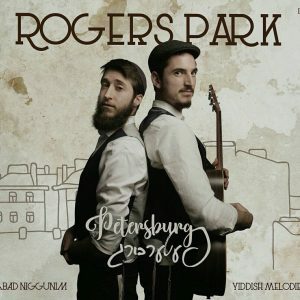 New Nigunim and Yiddish album from Rogers Park Band. 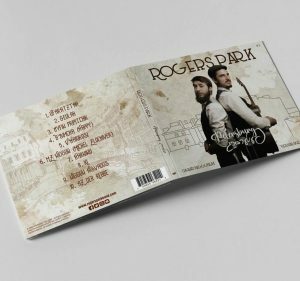 Distributed by Nigun Music.